With last year’s huge drawdown in China A-shares, now may be a good time to invest in the second-largest market in the world, says one asset manager. 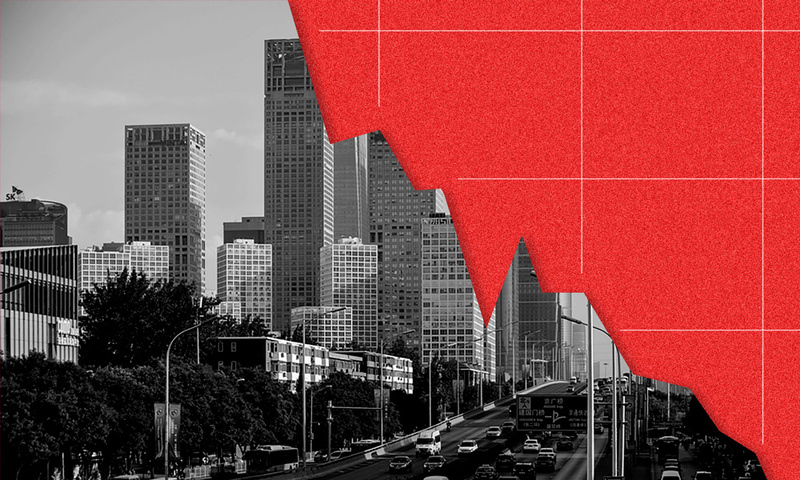 Last year, the Chinese government opened the A-share market for domestic equities a little wider for foreign investors — just in time for one of the worst drawdowns ever in that market. 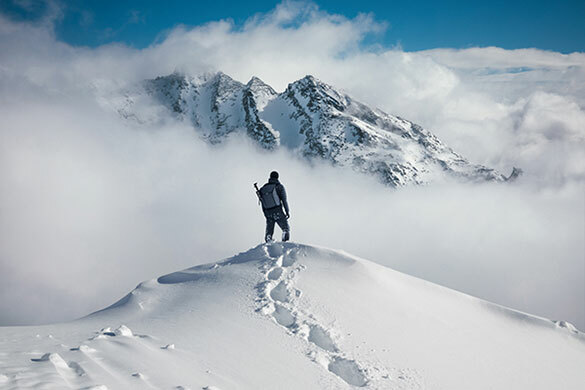 But the downturn may make 2019 a good time to enter the market, particularly as index provider FTSE prepares to add A-shares to its benchmarks for the first time and MSCI further expands the weight of A-shares in its indexes, according to a report from Acadian Asset Management that will be released Monday. 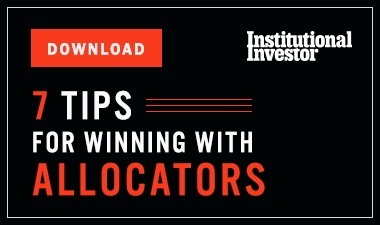 One of the most anticipated events for investors in any emerging market is its inclusion in popular stock indexes, which are used as guides for portfolio allocations to each country. Acadian argues that China A-shares will be a good opportunity for investors this year as liberalization continues, which is expected to drive prices higher, and because last year’s downturn pushed company valuations down to attractive levels. 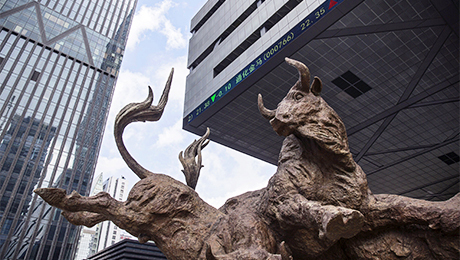 MSCI’s long anticipated inclusion of the Chinese onshore market — a bullish signal — into several of its benchmarks in 2018 was overshadowed by the high-profile tariff battle between the U.S. and China and the persistently high negative sentiment on global trade. In June 2017, MSCI announced that it would add A-shares by June 2018 to its emerging markets index and its ACWI benchmark, which represents mid-cap and large-cap companies in 23 developed countries and 24 emerging markets. Between the time of MSCI’s announcement and the end of 2017, the index rose almost 31 percent, according to Acadian. But after inclusion on June 1, 2018 until the end of the year, the index fell 18.9 percent. Earlier this month, MSCI said it would increase the weight of A-Shares in its indexes, from 5 percent to 20 percent in three increments in 2019. FTSE said last June that it would add A-shares this year. 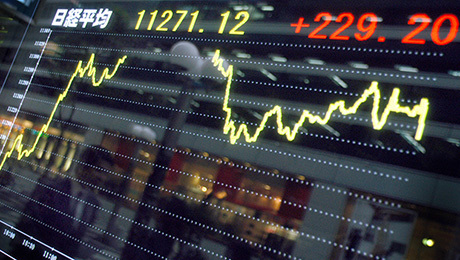 The A-shares onshore market opens up new sectors of the Chinese economy to foreign investors. According to the Acadian report, the offshore market largely consists of financial and information technology companies. For investors, that has meant they have long been underweight companies that are driven by consumers in a country with the highest population in the world.